Are you sure your cats are fully, entirely, absolutely comfortable? 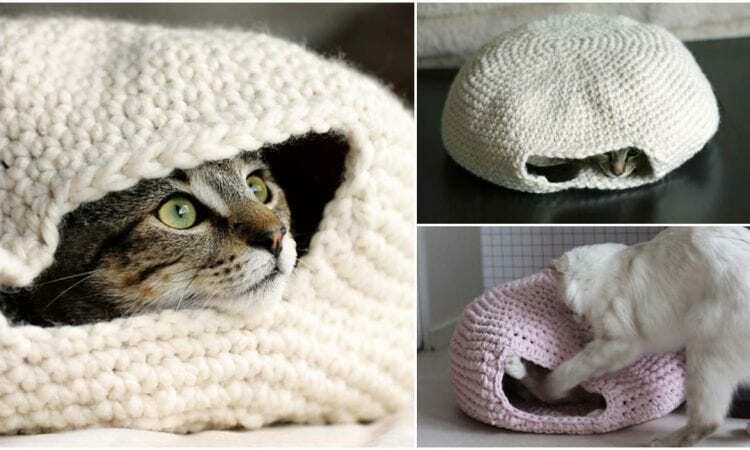 Just look at this great and easy pattern for a cat nest. It will be a safe and cozy haven for your cat or two… The nest is fun for playing in as well. Don’t forget to share your work in our Facebook Group. The link to the pattern is below. Crochet Nest – visit the free pattern site.